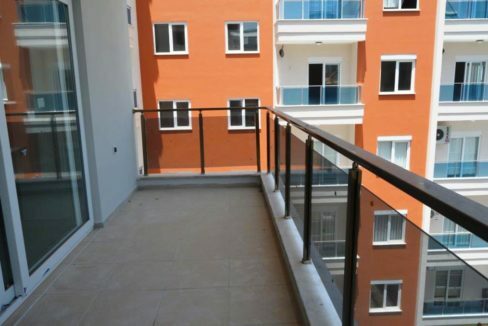 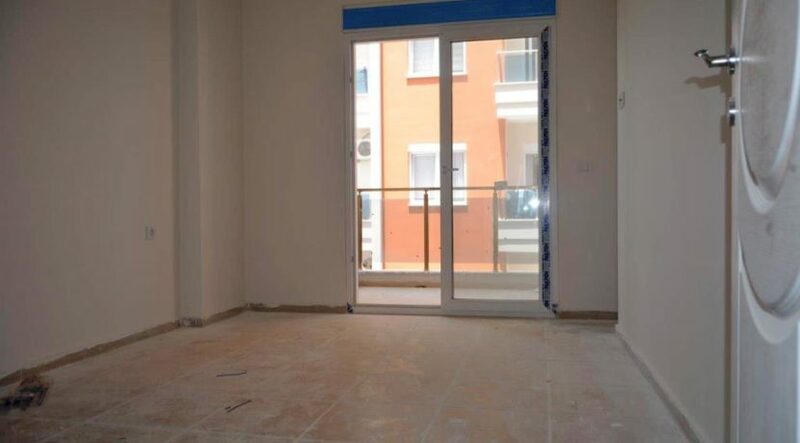 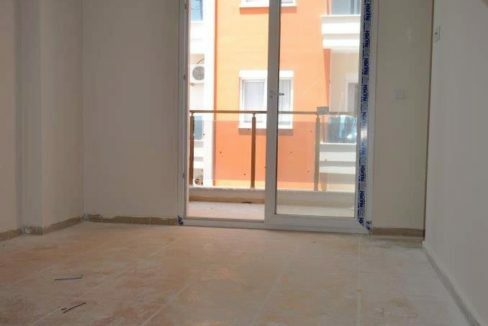 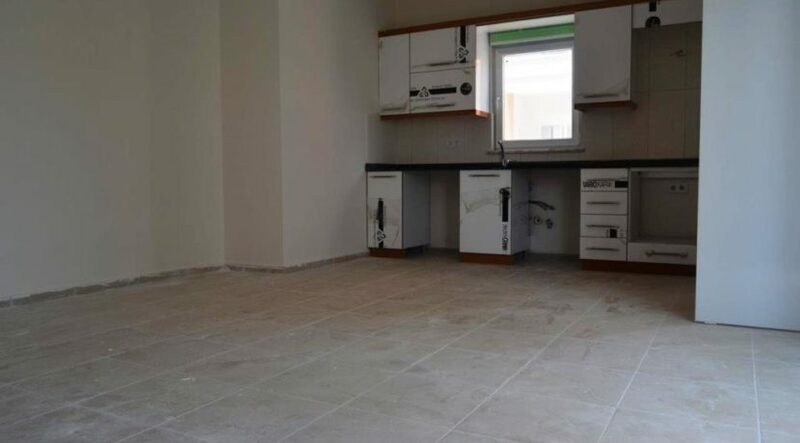 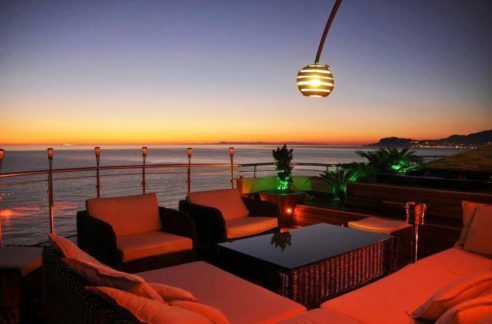 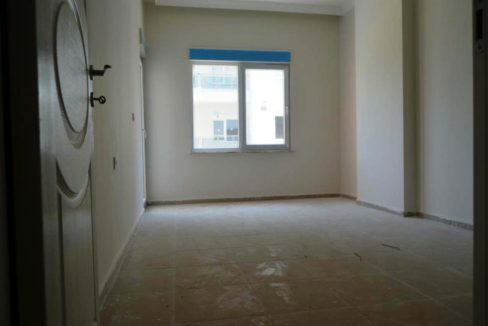 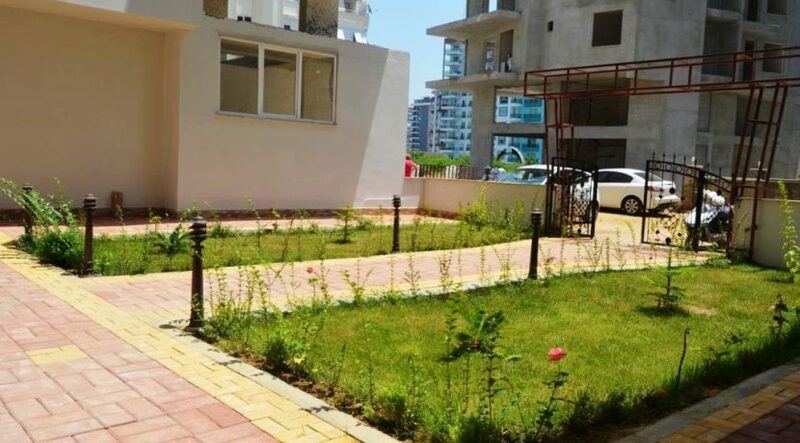 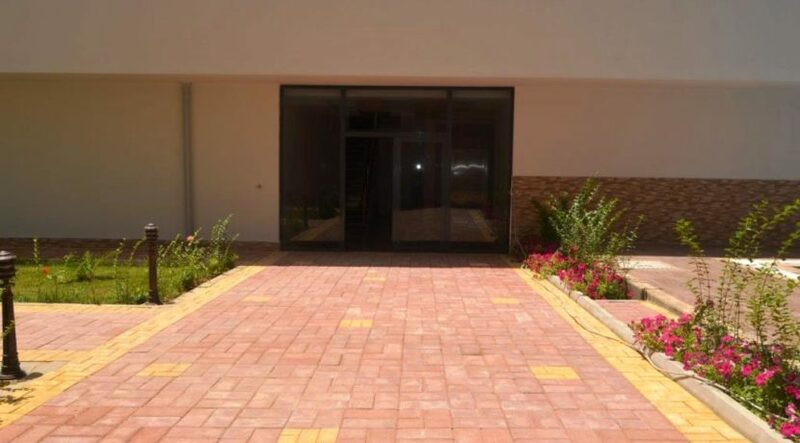 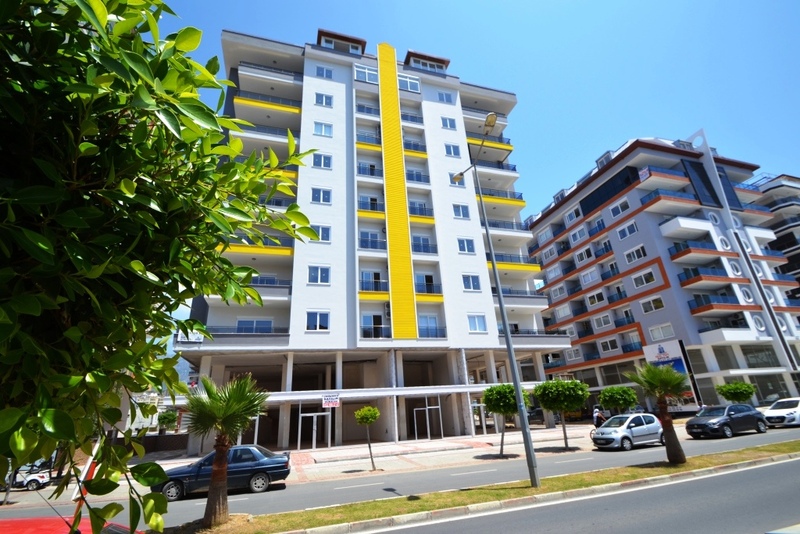 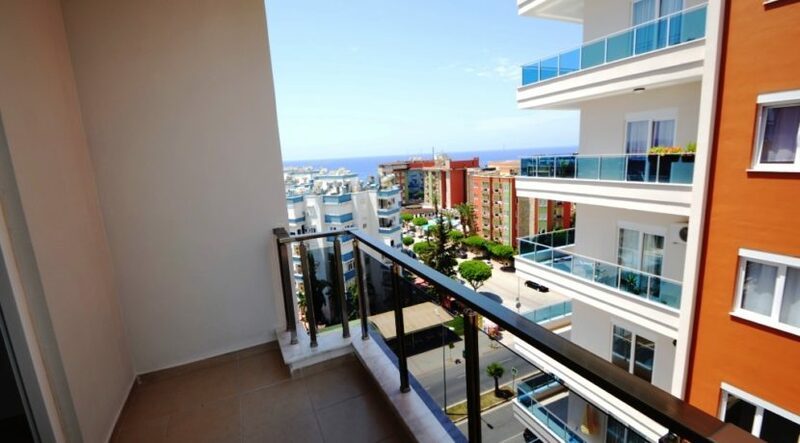 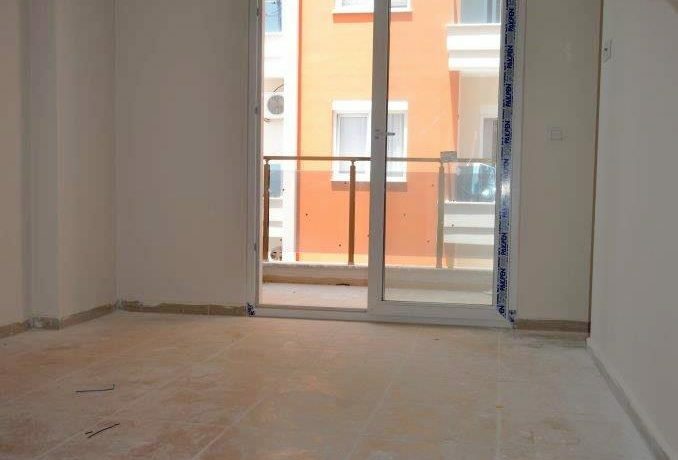 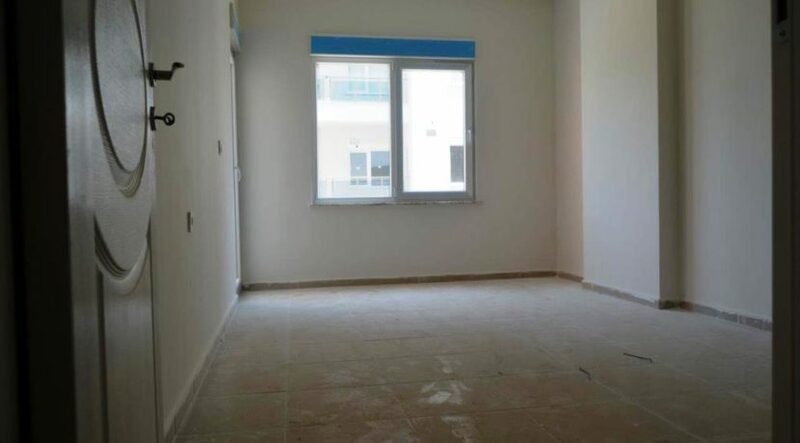 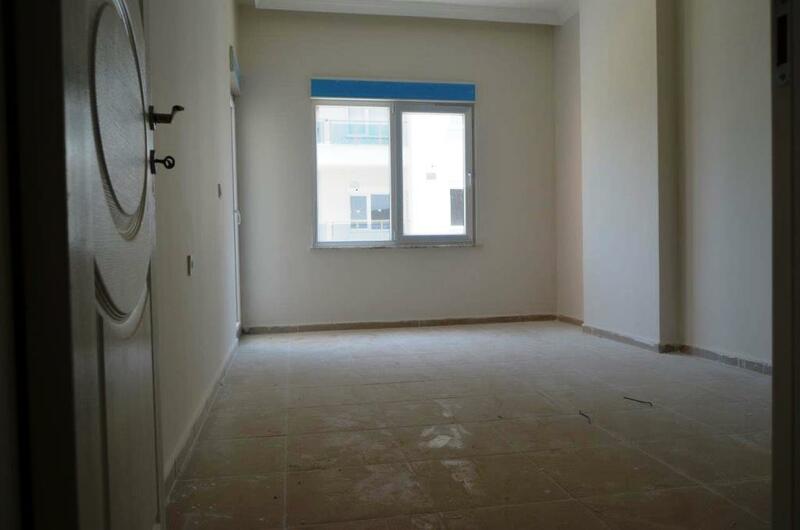 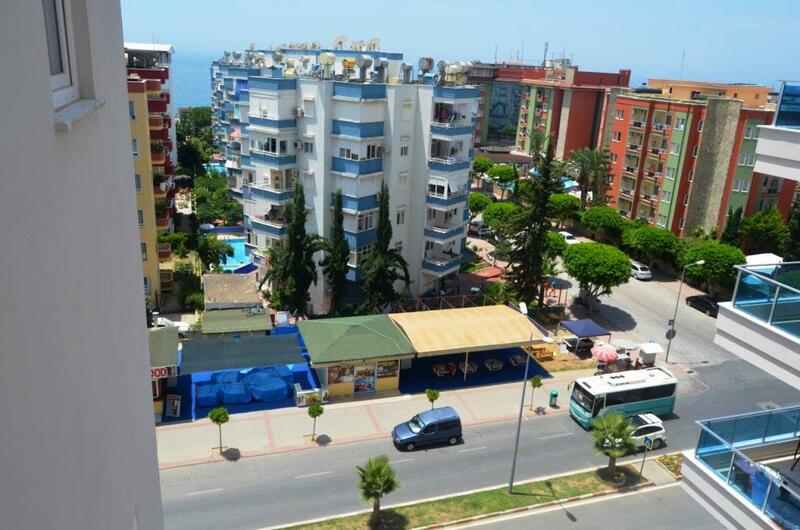 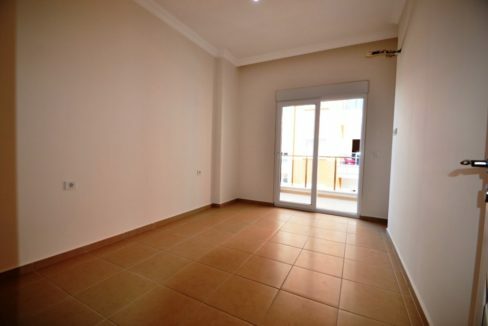 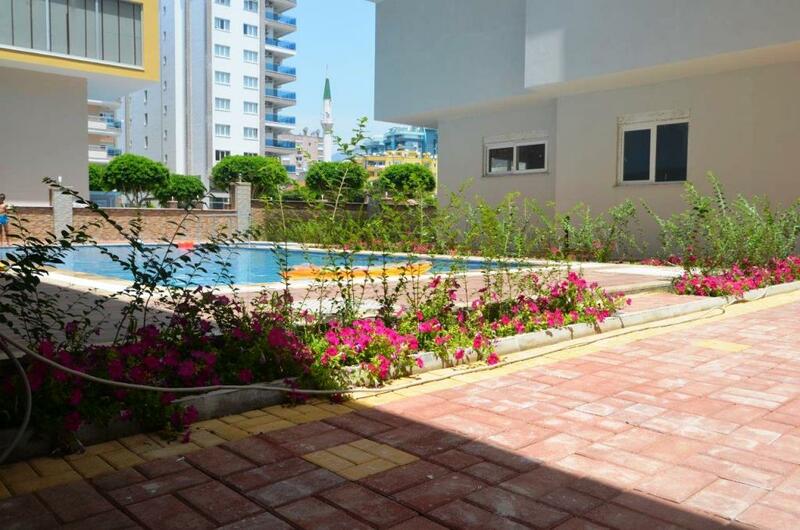 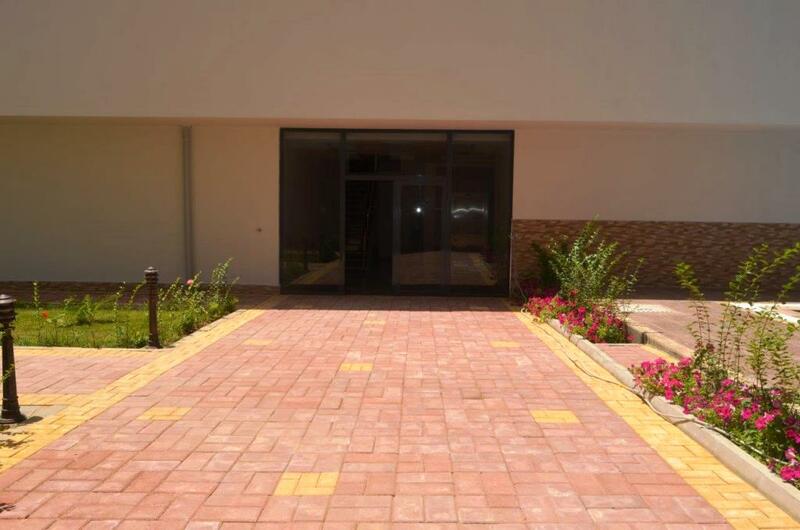 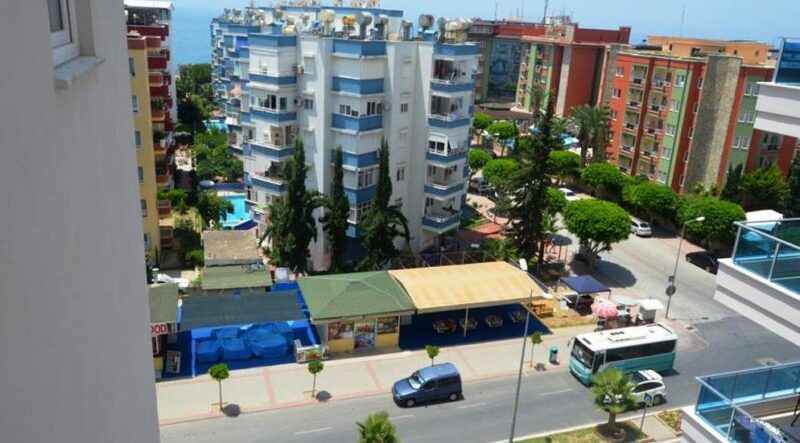 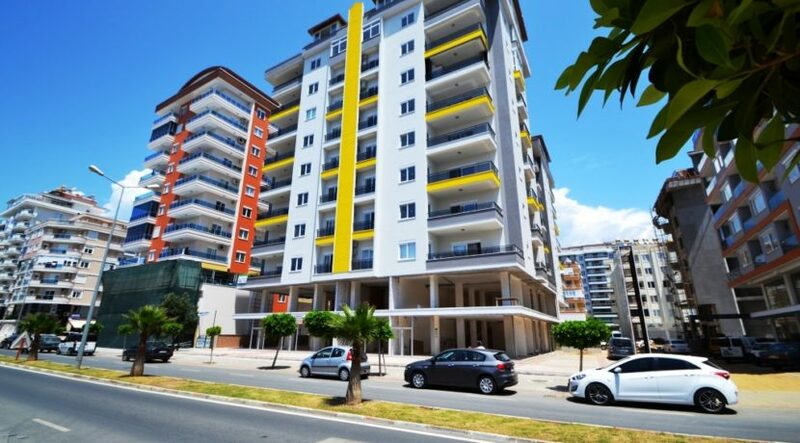 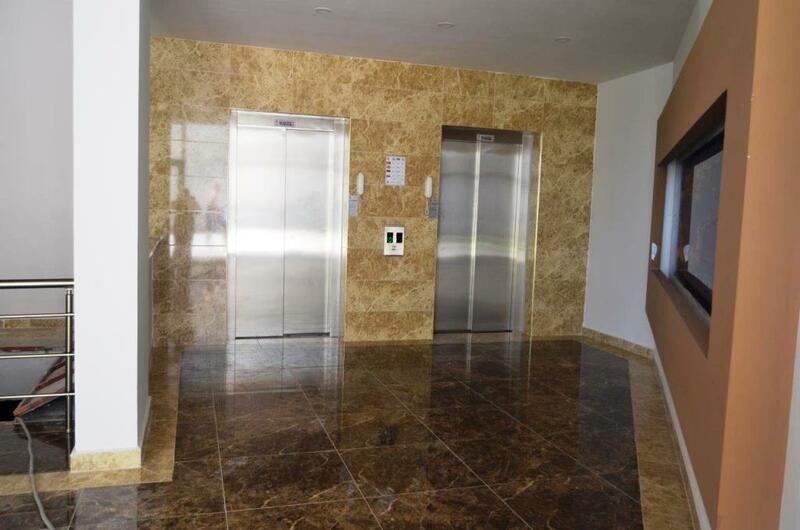 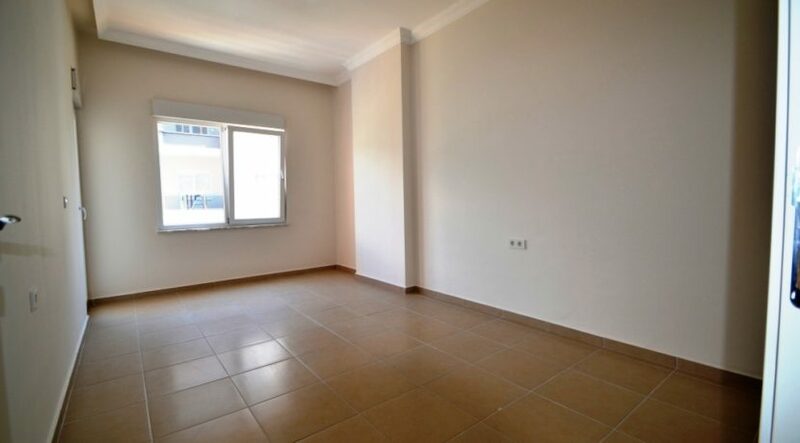 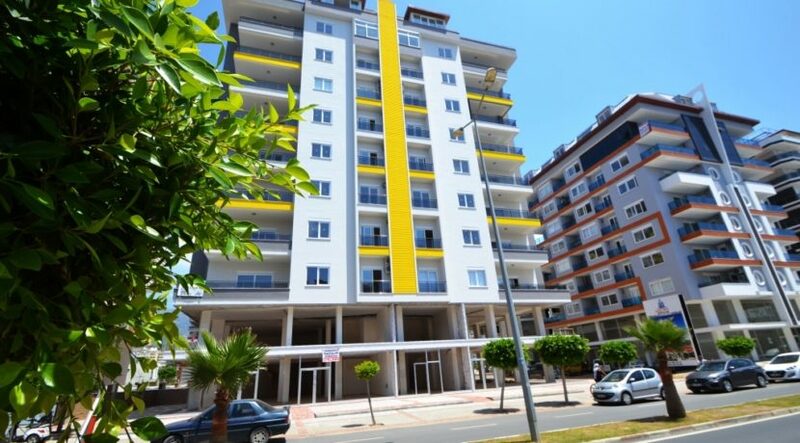 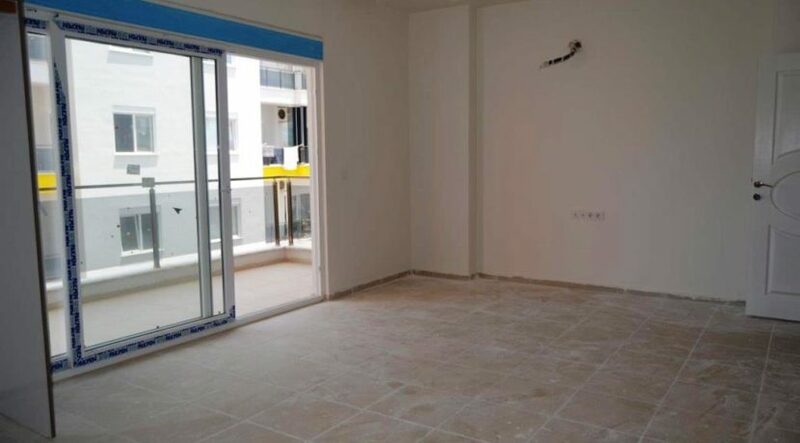 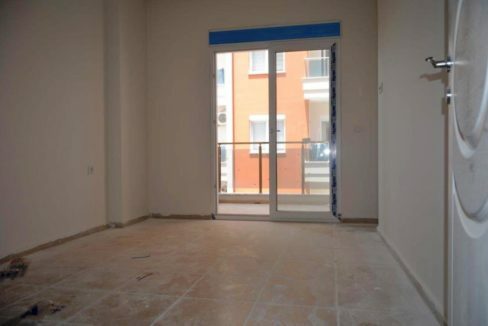 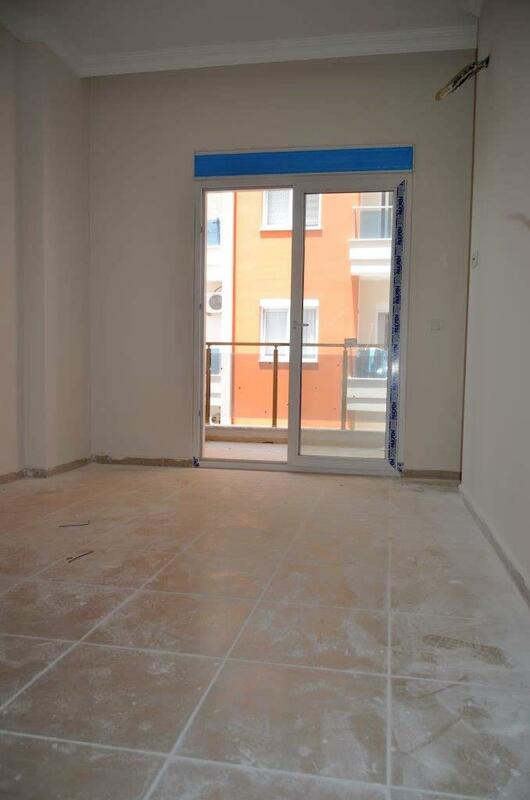 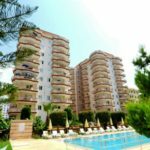 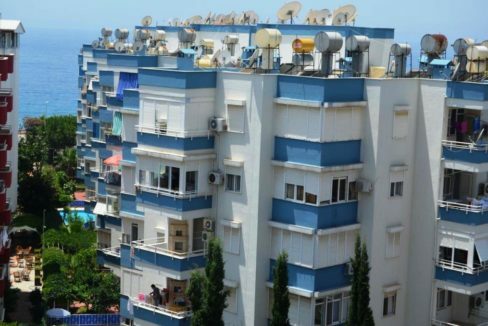 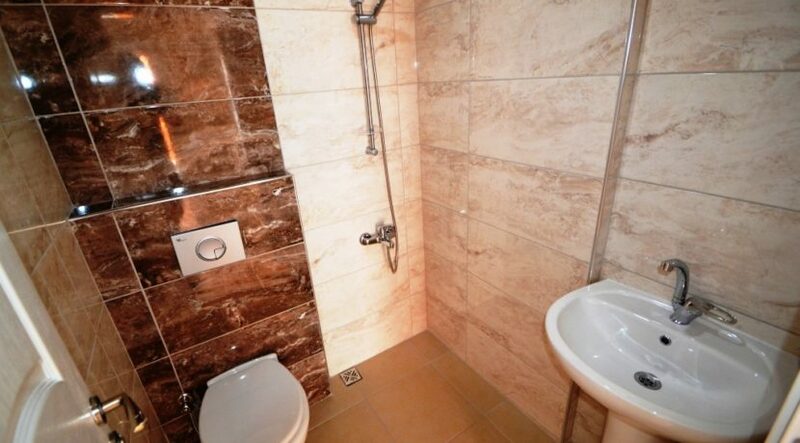 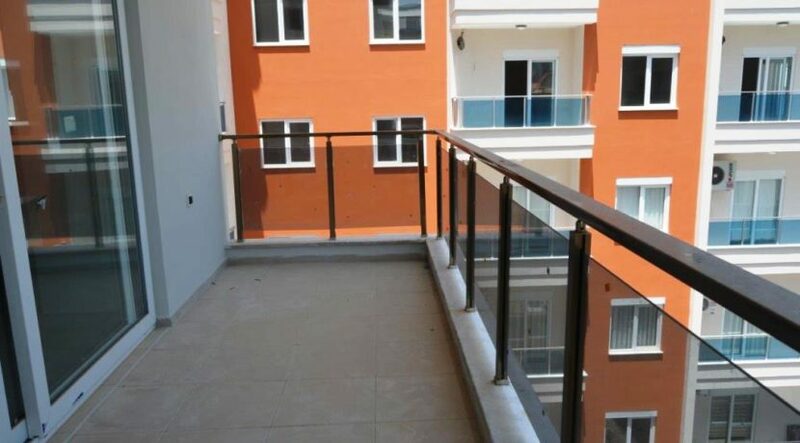 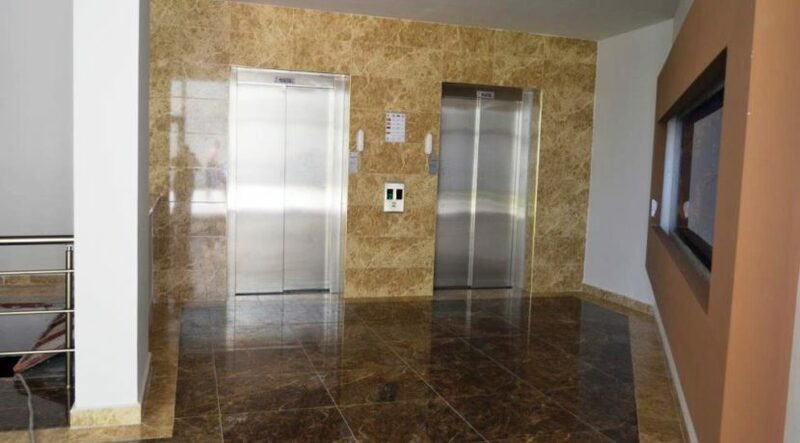 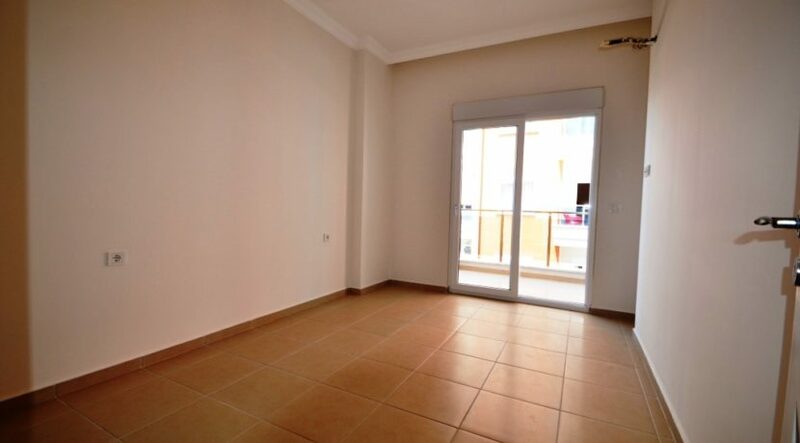 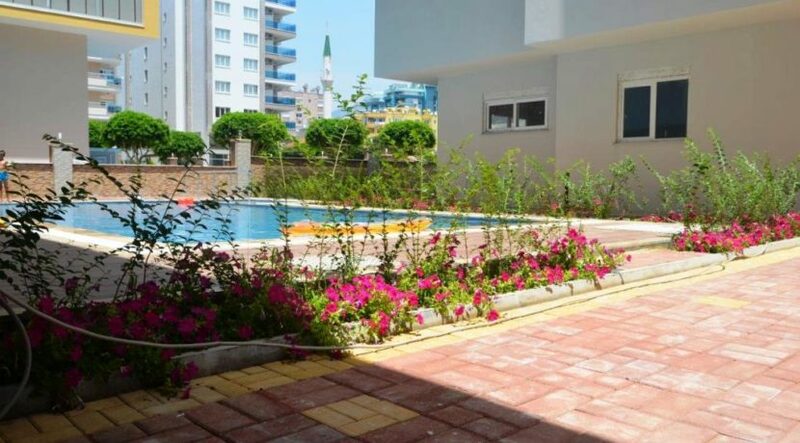 2 Bedroom Property Apartment for sale Mahmutlar Alanya. 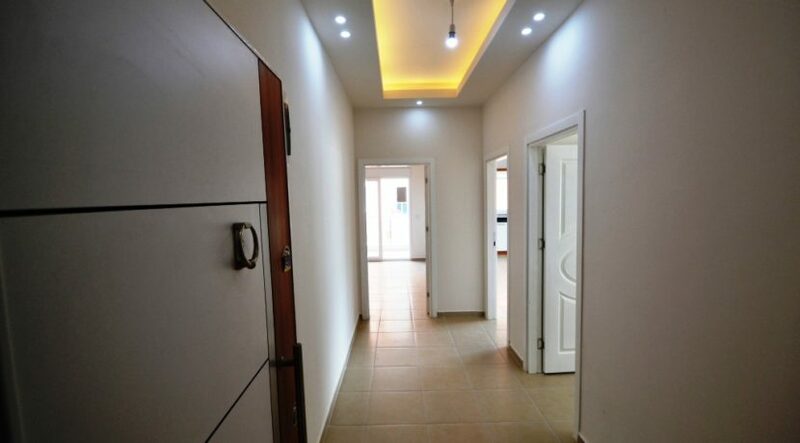 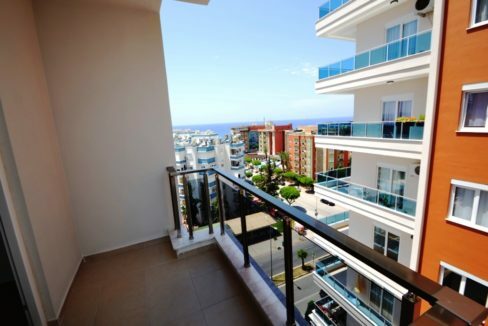 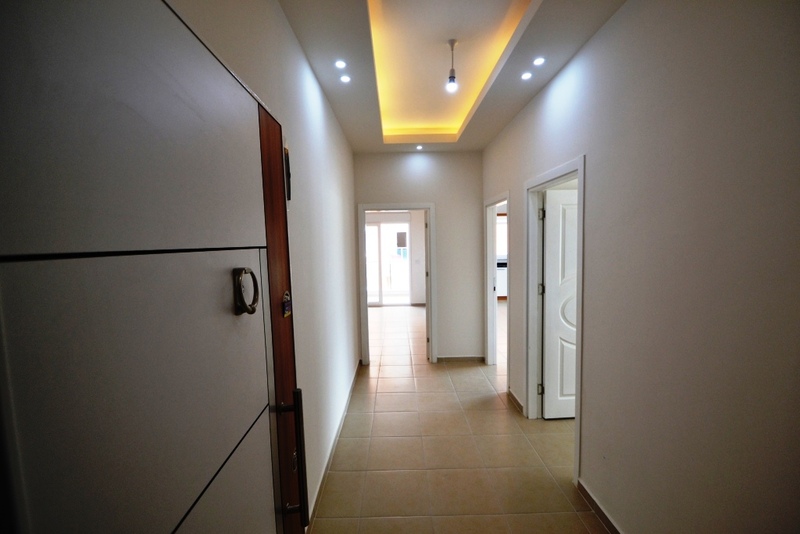 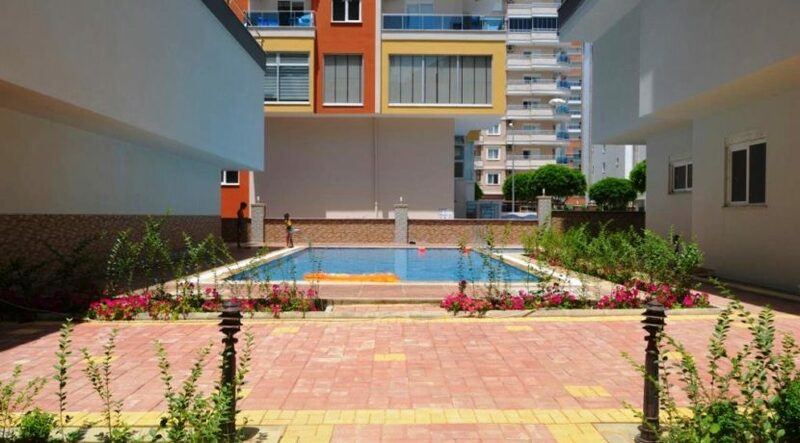 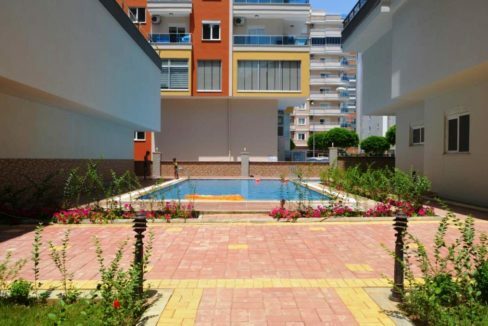 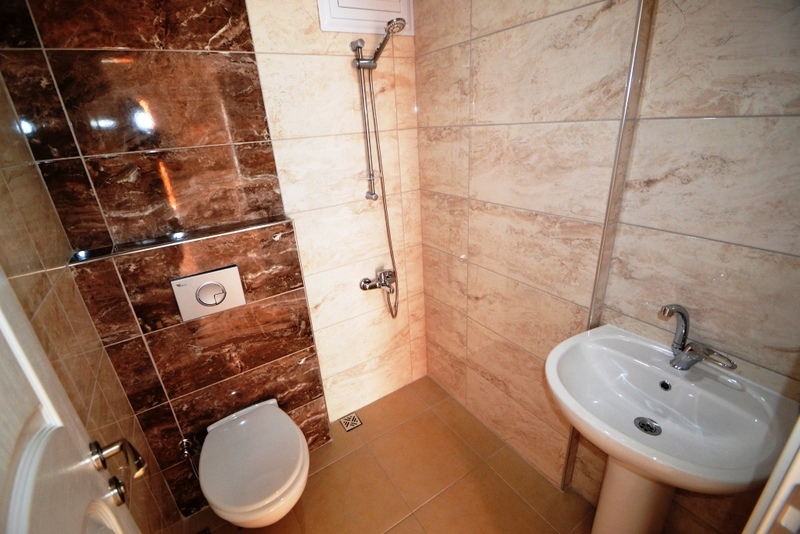 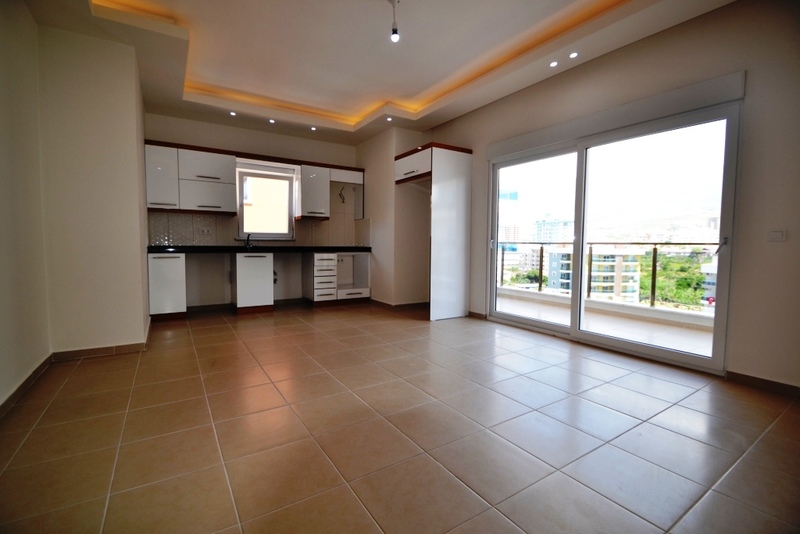 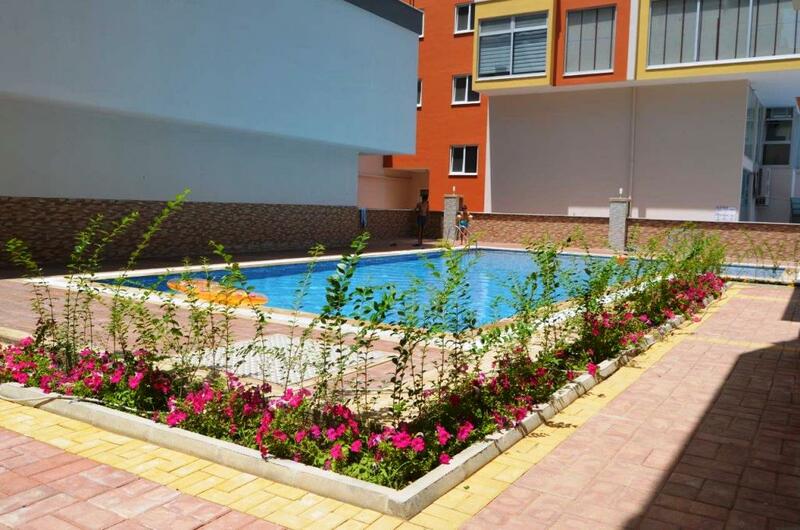 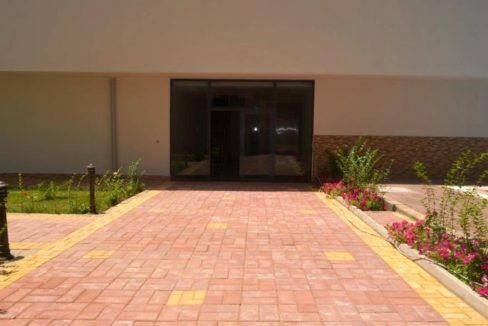 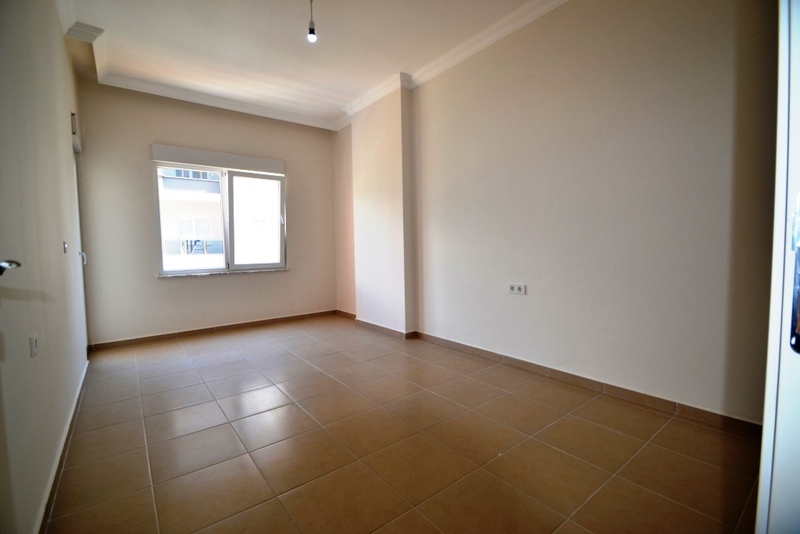 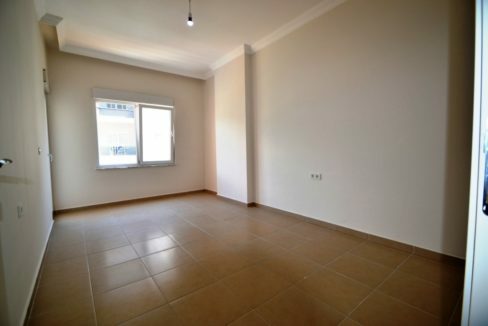 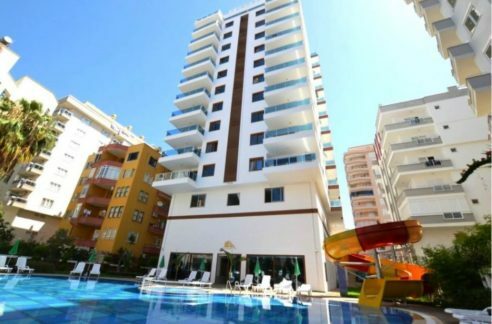 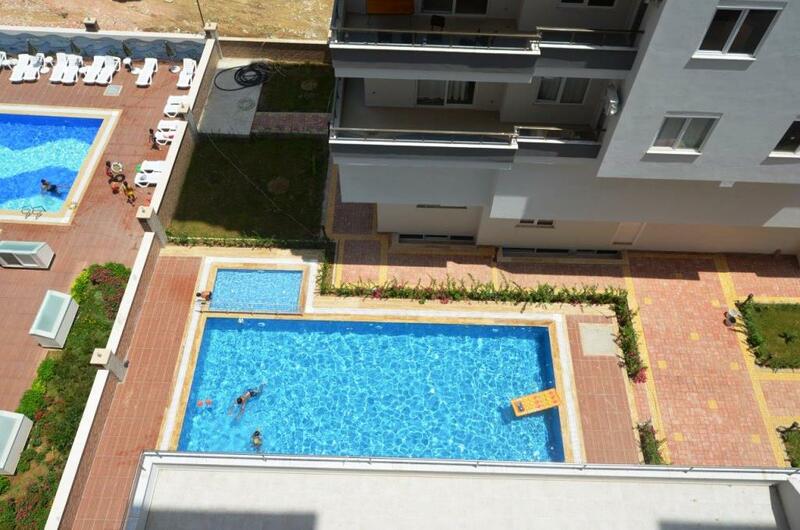 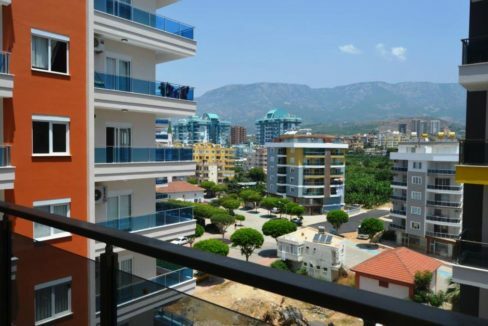 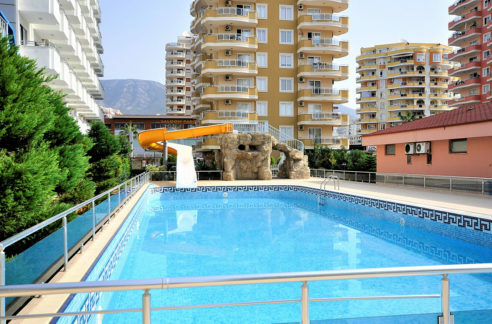 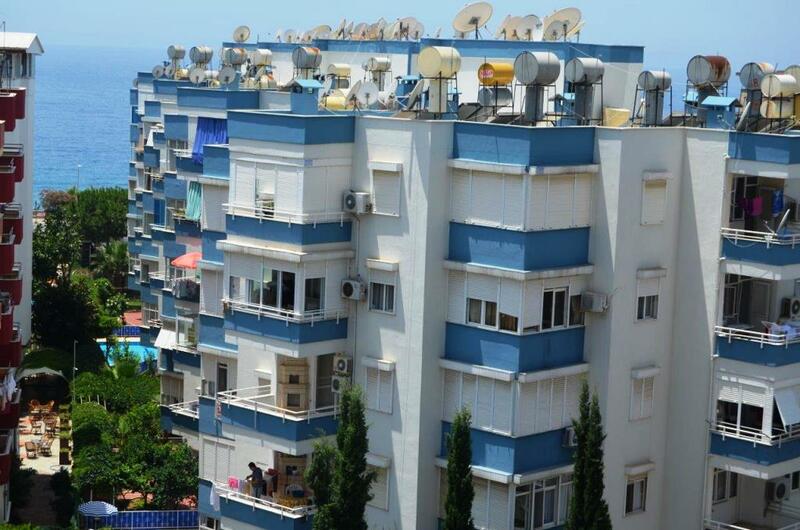 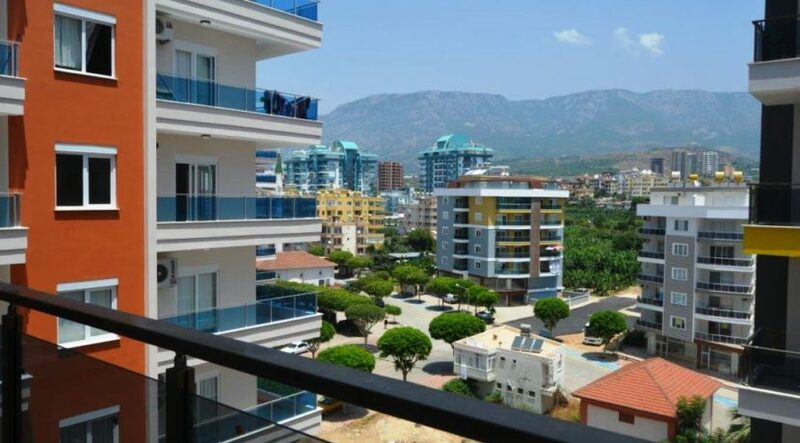 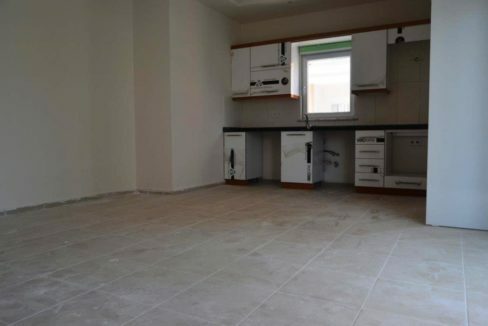 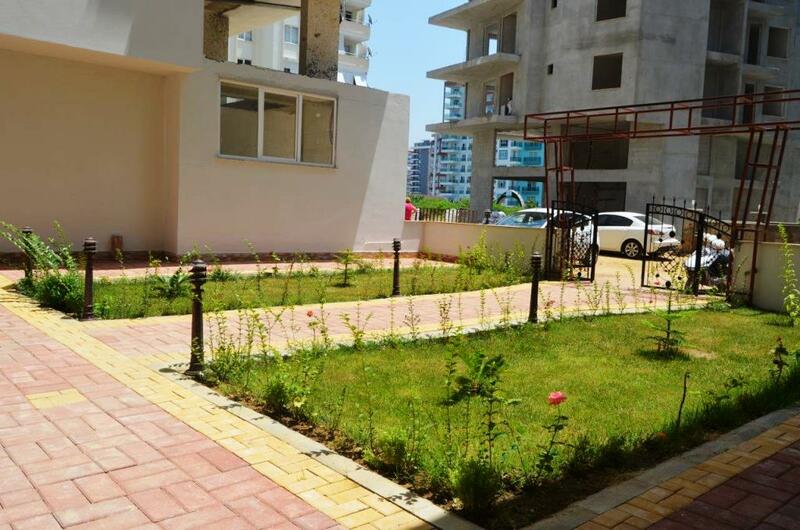 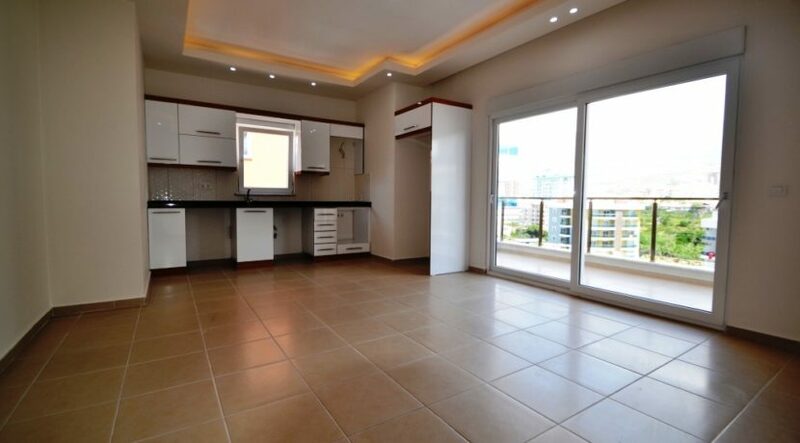 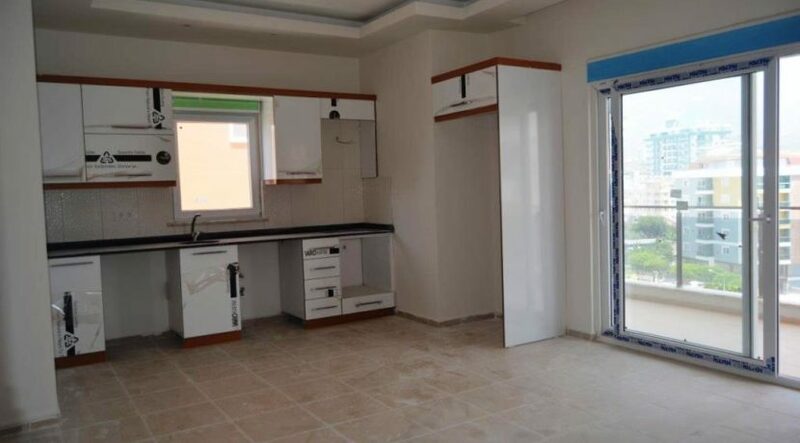 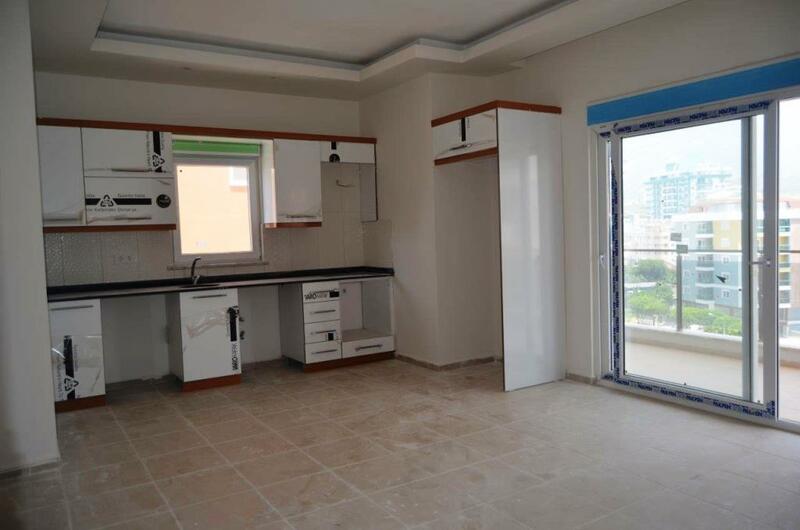 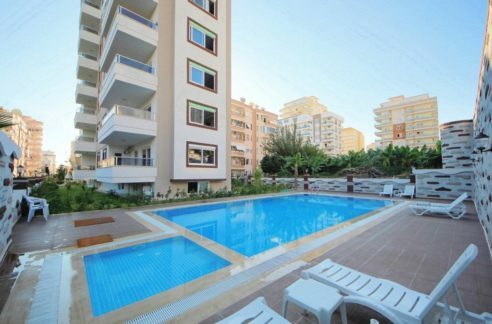 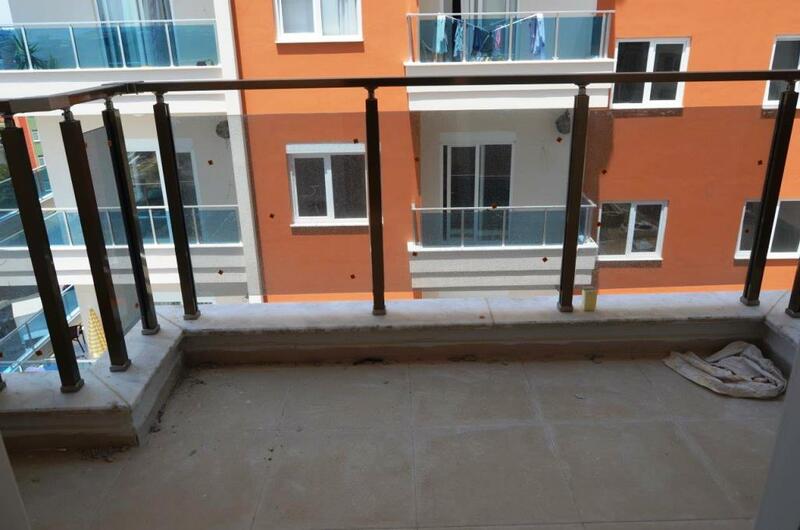 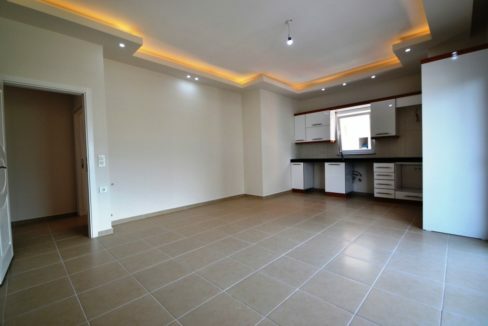 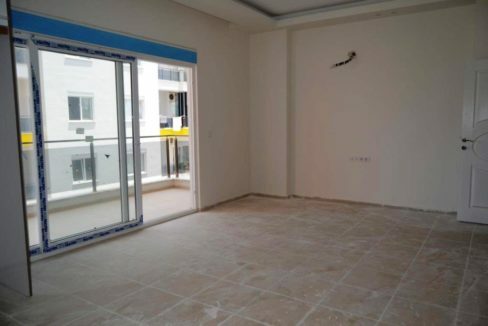 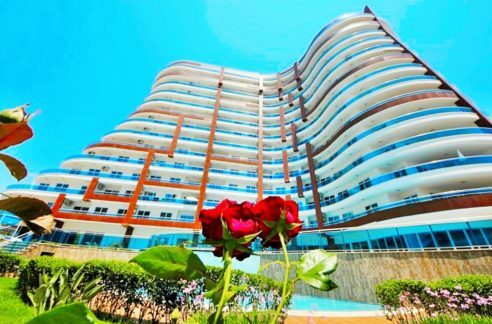 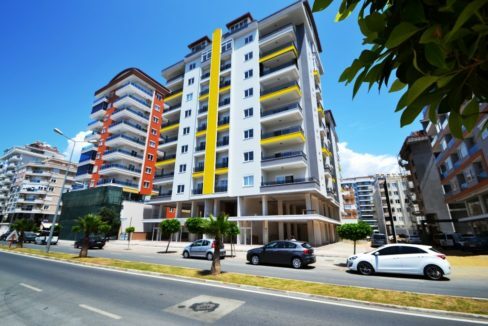 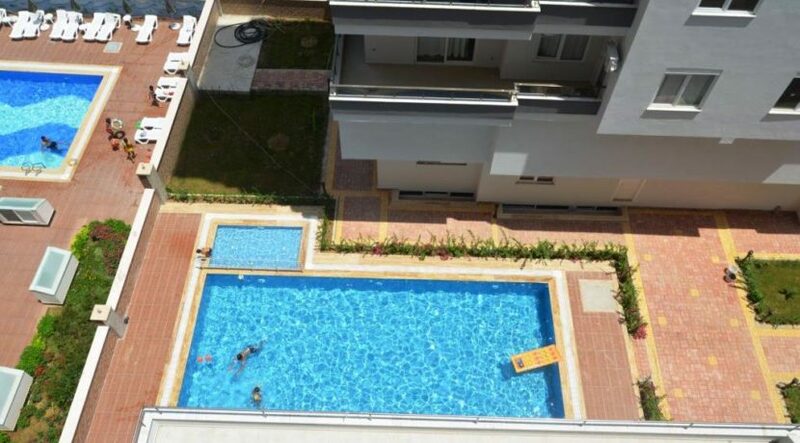 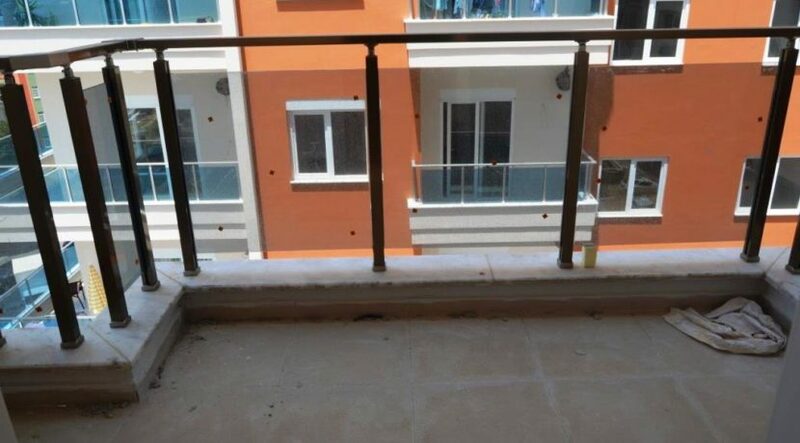 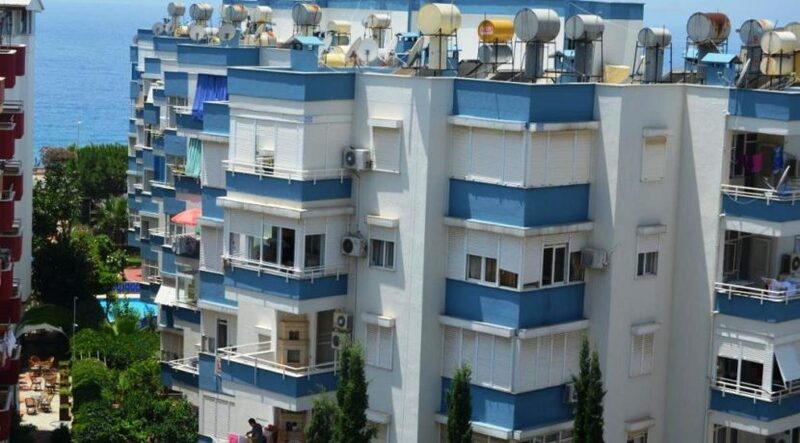 Property Apartment flat is located in Alanya Mahmutlar 2 Bedroom 2 Bathroom 110 m2 completely new apartment for sale. 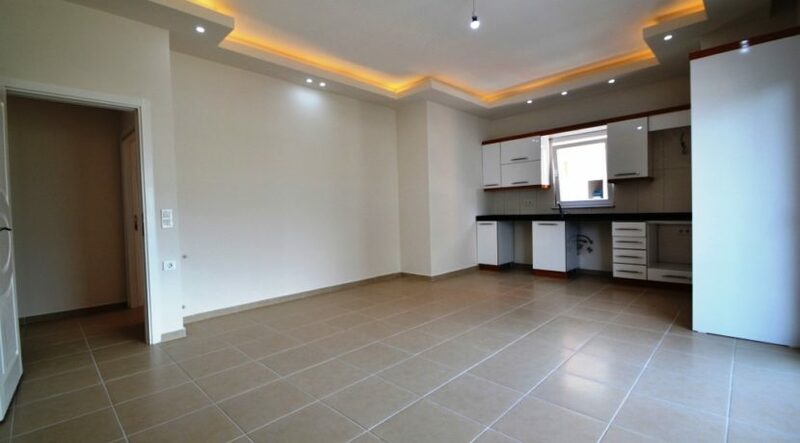 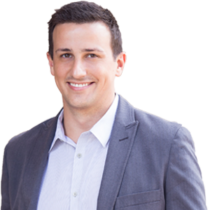 You can use loan/credit for this apartment.